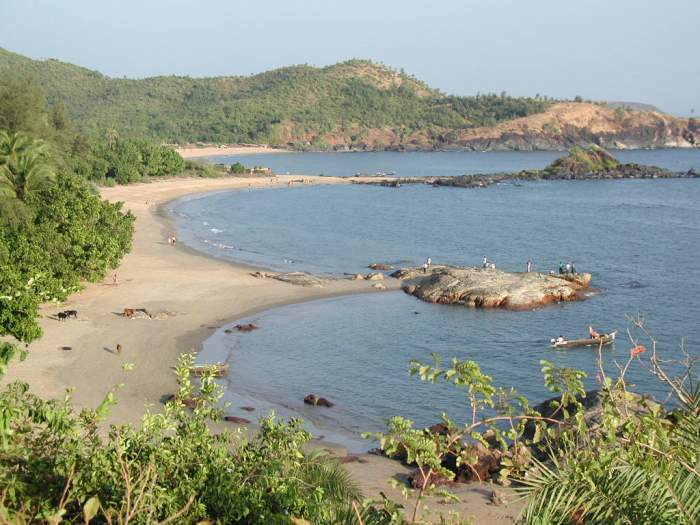 Gokarna is a popular pilgrimage and tourist spot as well in India. It is a small town situated in district of Uttara Kannada in the state of Karnataka. Number of beautiful beaches attracts the tourists from far and wide. Kannada is the main language while Konkani and Marathi are also spoken widely. 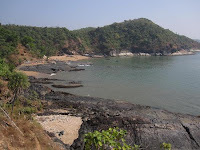 There are many places of tourist attraction in and around Gokarna. 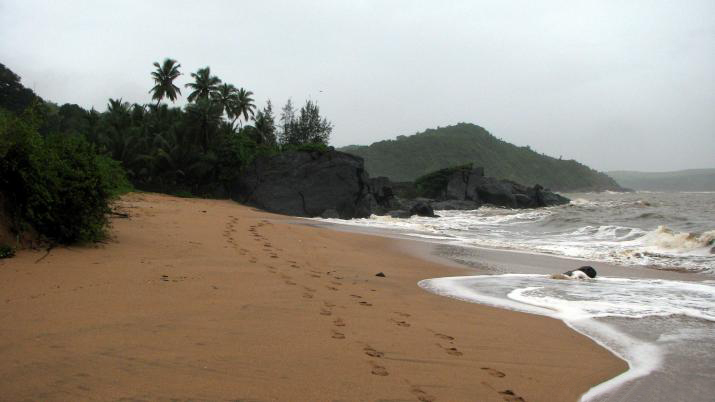 Gokarna Beach is a beautiful beach situated between western ghats and Arabian Sea. 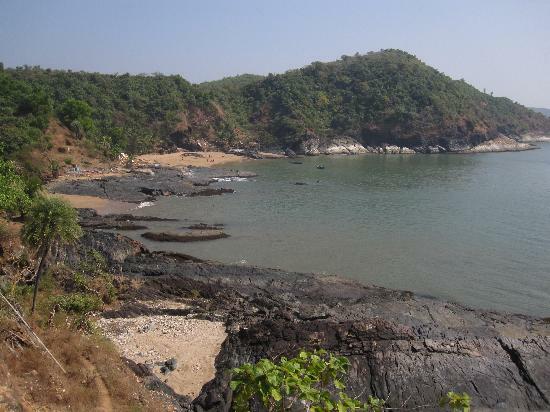 A twenty minute walk from Gokarna. It's offers tourists fascinating views of panoramic sea shores, sea gulls,beautiful scenery. 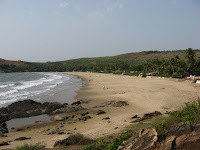 Moon Beach is another beautiful beach of Gokarna. The beach also offers its tourist many sports activities like Canoes, Volleyball, Paintball, Cabins, Paddleboats and Camping. 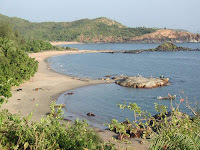 Paradise Beach is equally beautiful beach of Gokarna. The beach is also Known as Full Moon Beach. Rail and road link the town to other parts of the Karnataka state and the country. Several state run buses and other private vehicles are available from other cities and towns of the state. Many trains connect Gokarna to other cities and towns of the state and the country. Nearest airport is located at Dabolim at Goa. The airport is well linked to other major cities of the country.